Unlock Codes MTS 411D. Unlock code is completely safe and is provided by the manufacturer. Through the web interface. You must insert a SIM card in someone else´s MTS 411D and you want to go to the web interface of MTS 411D there enter the unlock code. 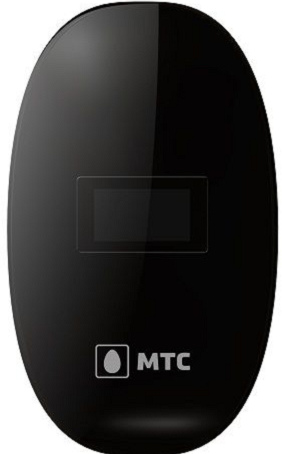 Before making a purchase, it is strongly recommended to check whether the requested MTS 411D unlock code when it is installed SIM card of another operator. By making a purchase you agree that the model of your phone MTS 411D and modem, as well as attempts to enter the code are not all spent.